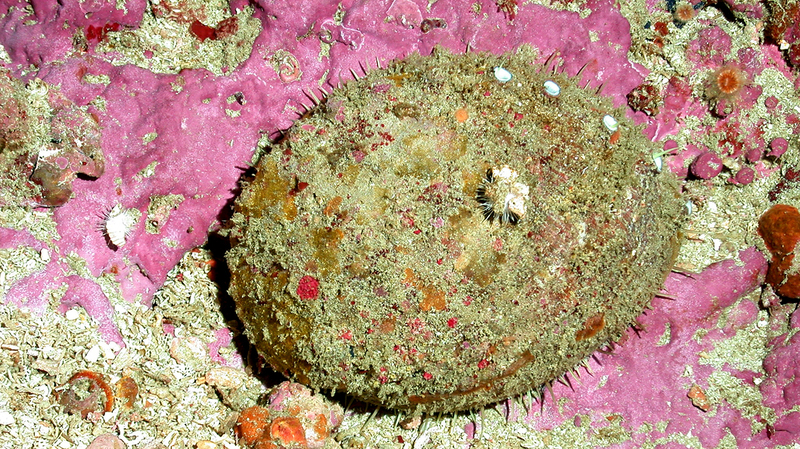 White abalone are functionally extinct in the ocean. Their only hope is for recovery captive breeding programs, like the one you'll see in this video. White Abalone grow to 1.7 pounds (0.8 kg) on average and a length of between 5-8 inches (13-20 cm) on average, but can grow to about 10 inches long (25 cm). White Abalone can live between 35-40 years and they live on a diet of algae.